This family-focused dog welcoming Dorset hotel offers a stunning mix of contemporary and period-style rooms, and a first class restaurant on a lagoon beach just outside Fleet. 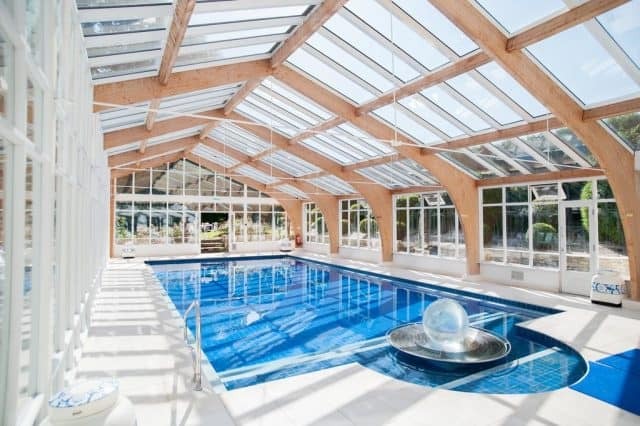 Situated on the stunning Jurassic Coast, Moonfleet Manor is all about family with movie nights for the kids and plenty of water sports and a heated indoor pool, while grown-ups can relax in the hotel’s well-appointed spa. Your dog will also be welcomed as part of the family here and many of the rooms are designated dog-friendly. 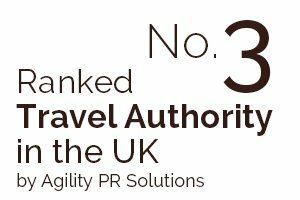 There are plenty of great beaches to take your dog for a walk as well as pooch-friendly attractions like Dinosaurland and Corfe Castle. This Georgian hotel which allows dogs is perfect for those looking for an adults-only retreat or upscale Spa break, but it does welcome children over 7 years old too. Located on the outskirts of Evershot village, Summer Lodge Hotel is at the heart of Thomas Hardy’s Dorset, and is steeped in history. Bedrooms are pretty and well equipped, while the hotel restaurant offers chef-inspired, first-class cuisine. There is also an indoor pool and on-site spa. Dogs are welcome at Summer Lodge Hotel and your pooch will be treated to a bowl, a floor mat and a towel as well as fine food from Lily’s Kitchen dog food and a doggy wash station. Walks will be better than ever as you and your best friend explore the stunning Dorset countryside right outside your door. Prices from £170 per night. 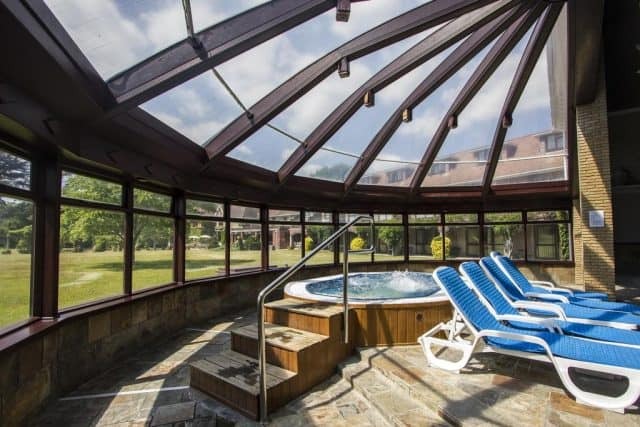 This health club and spa hotel which welcomes pets is situated in the Dorset town of Wareham and offers 6 acres of beautifully landscaped gardens, indoor and outdoor pools, sports facilities and a first-class spa. The bedrooms at Springfield Country Hotel, Leisure Club & Spa are relaxed and contemporary and the hotel has a restaurant that serves up tasty local cuisine. Your dog will be allowed to stay with you in one of the dog-friendly bedrooms. Your furry friend, however, will not be able to join you in any of the communal spaces, the gardens or the swimming pool areas. That said, the hotel offers easy access to mile upon mile of stunning Dorset countryside for log walks and off-lead frolics. This beautiful, historic pub and hotel sits adjacent to the River Avon, and offers stunning views out across the Avon Meadow. The Fisherman Haunt is rich with tales of smugglers and hidden treasure, and the pub offers fabulous food and plenty of local beer and ciders. 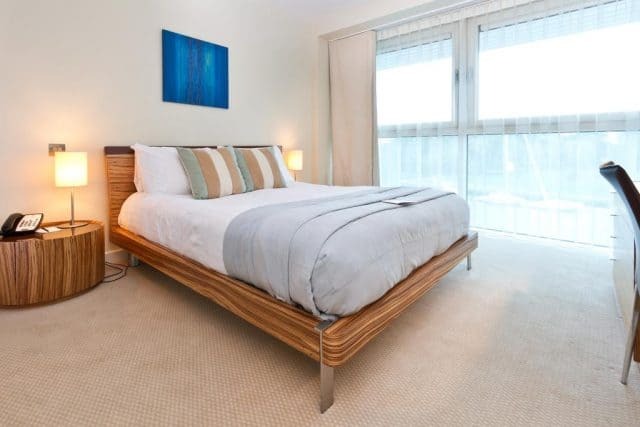 Well appointed bedrooms are the perfect base from which to explore the nearby areas of Christchurch, Highcliffe, Bournemouth and the New Forest. Dogs are welcome in four of the bedrooms, and you can keep your pooch close by in the bar area. Outside there is easy access to long river walks and you will love the cosy, friendly atmosphere that the pub and dog-friendly hotel in Dorset offers to visitors with two legs or four. 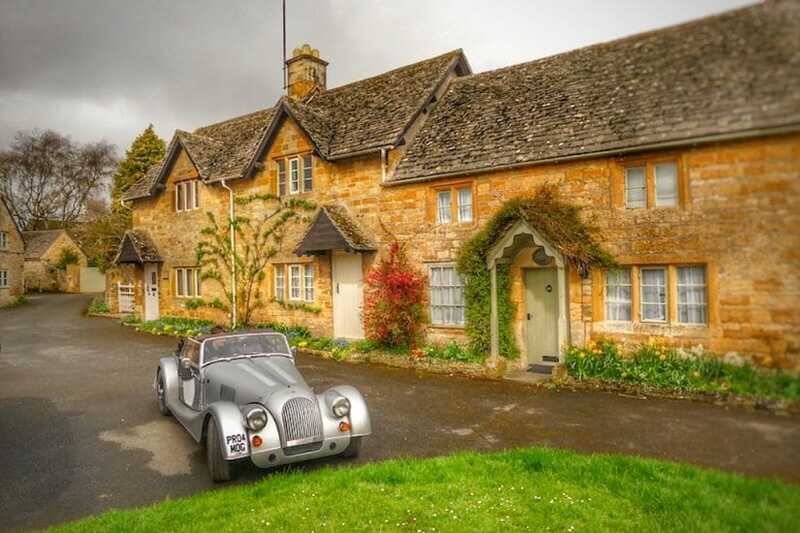 This country townhouse, inspired by the charming decor of the Georgian period, is a warm and pet welcoming Dorset hotel situated in the heart of Hardy country. 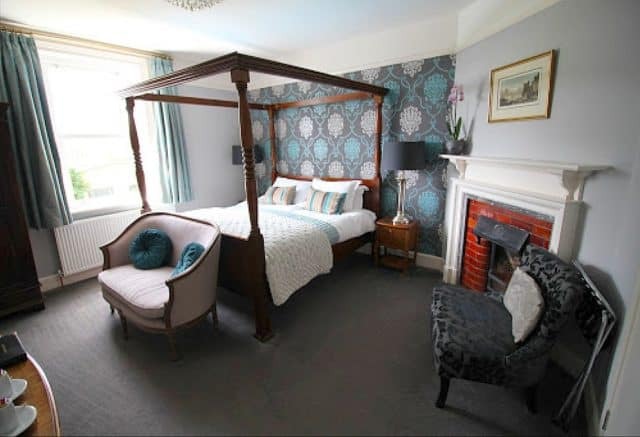 Just a few minutes away from the historic Sherbourne Abbey, the hotel has comfortable bedrooms, a first class restaurant with a classic British menu, a snug lounge bar and a pretty garden. Your dog is welcome to join you during your stay at the Eastbury Hotel, and will be provided with a bed, towel, bowl and plenty of delicious biscuits. You and your pet can explore the pretty town of Sherbourne, or head out to the country to find nature trails and mile upon mile of open spaces. Prices from £155 per night. 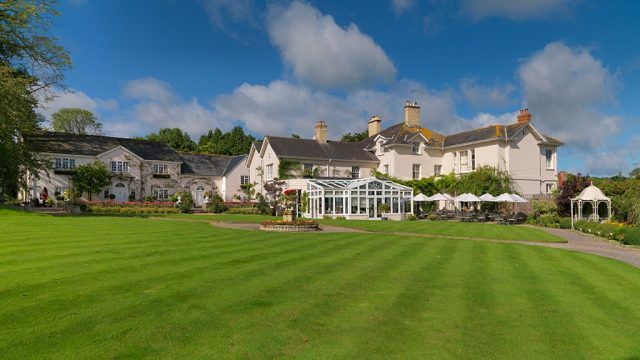 A stunning country retreat with easy access to the Jurassic Coast, this Victorian Arts and Crafts style hotel which welcomes dogs is a beautiful base from which to explore the countryside of West Dorset. 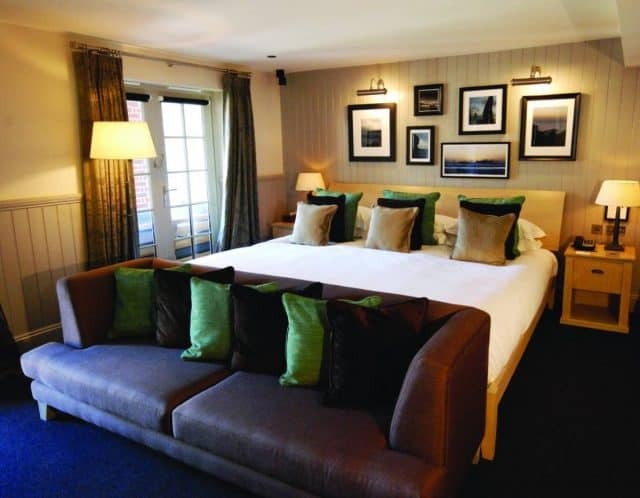 The Dower House Hotel offers opulent bedrooms, a heated outdoor swimming pool and a cosy bar area and terrace. Dogs are welcome to stay with you in one of the designated dog-friendly bedrooms, and owners are advised to let the hotel know that their best friend will be coming with them as early as possible. There is plenty for you to explore in the coastal town of Lyme Regis, and you and your pooch will be throwing sticks in the country park or bounding along the beach in no time at all. Prices from £135 per night. A heady mixture of classic country pub and contemporary hotel, The Plantation offers colonial style bedrooms in the affluent residential area of Canford Cliffs. This pooch-friendly hotel in Dorset doesn’t offer tons of extra facilities but instead focuses on providing beautiful bedrooms and first class food in its stunning conservatory dining room, with colourful mismatched floor tiles and cast-iron chairs. Your dog is welcome to stay with you in one of the dog-friendly bedrooms, but this must be by prior arrangement with the hotel manager. 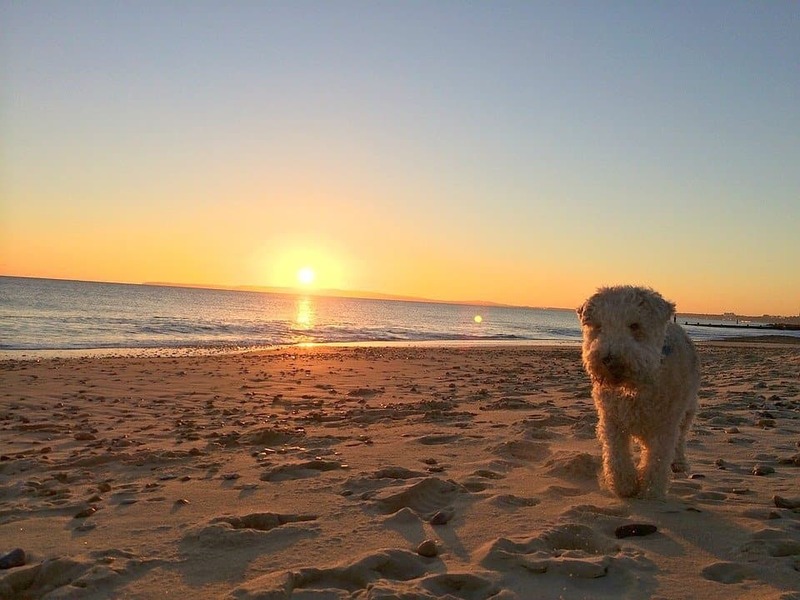 Once there, you and your pooch can explore the upmarket area of Poole, including the famous Sand Banks beach and the gardens and open spaces of the Poole Conservation area. 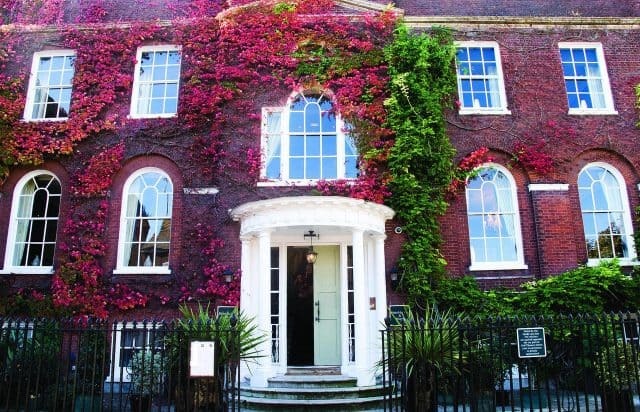 Tucked away on the pretty streets of Poole, the Hotel Du Vin offers discreet luxury to discerning visitors and is a hotel which allows pets. 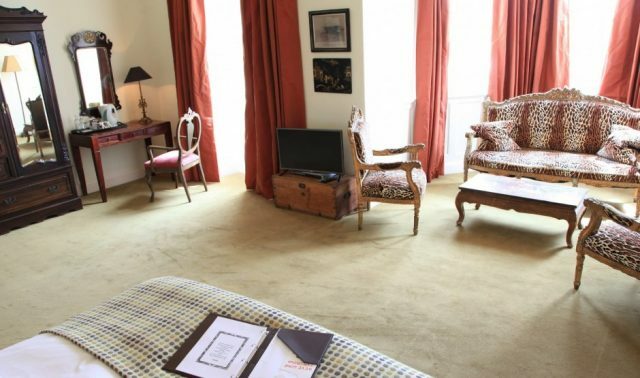 The bedrooms are full of Georgian character and furnishings, while the hotel’s bistro serves up carefully crafted classic French food. There is also a very well stocked bar and terrace area for sipping your gin on warm summer evenings. Dogs are welcome to stay in any of the bedrooms, and the terrace rooms have their own balcony or small garden. While the town of Poole is lovely for humans, it is the dog-friendly beaches that you and your canine companion will enjoy most, as well as the South West Coastal Path for more adventurous walks. Situated on the Isle of Purbeck, Bella Vista is an attractive Victorian villa overlooking the bay and out towards the Isle of Wight. With a picturesque garden and comfortable, cosy bedrooms, this pet-friendly Dorset hotel is a traditional seaside B&B that is warm and welcoming. A path runs directly from the property down to the beach, and you and your four-legged friend will be able to explore miles of sandy beaches and the beautiful countryside in this coastal Dorset location. Dogs can stay with you in one of the dog-friendly bedrooms by prior arrangement only. The nearby beach only allows dogs at certain times of the year but the hotel is within easy reach of Corfe Castle, The South West Coast Path and the UNESCO Jurassic Coastal paths. With magnificent views out across Swanage Bay, The Pines Hotel is situated close to Corfe Castle on the South coast and is the Dorset hotel perfect for dog lovers. Bedrooms are very well appointed and most come with stunning views and sea facing balconies. The hotel restaurant serves up a hearty breakfast and traditional British fare, with more of those amazing views always on the menu. 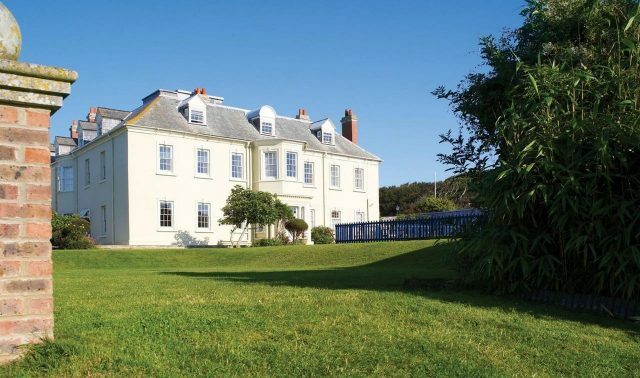 Dogs are allowed in the bedrooms but not in the communal areas of restaurants, but you can explore the whole island from here, as well as seasonal dog-friendly beaches, the South West Coast Path and the Jurassic Coast. Created by the former Managing Direct of London’s Groucho Club, The Seaside Boarding House – a furry-friend friendly Dorset hotel offers an exquisite modern take on simple seaside lodgings. Located in the charming village of Burton Bradstock, it is set in a very rural location that is difficult to access via public transport and touts itself as a real hideaway retreat. Bedrooms are basic but well appointed and the hotel restaurant with its fine dining options and a well-stocked bar are an absolute highlight. The beach goes on for miles and is the biggest source of dog or human entertainment in the village, and you can watch your four-legged friend frolic while you sip gin and tonic on Kitsch furniture at the beachside terrace. Seclusion with a Shoreditch feel is on offer here. 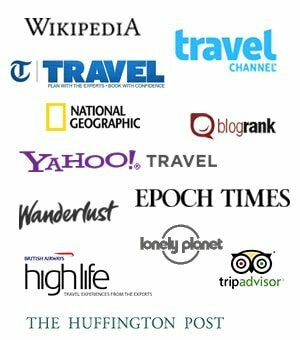 Prices from £205 per night. This character farmstead offers a choice of self-catering apartments or bed and breakfast style accommodation. Located in the heart of the Purbecks between Corfe Castle and Swanage, Kingston Country Courtyard is a pet-welcoming Dorset hotel and offers some of the most beautiful views in Dorset, as well as plenty of outdoor activities for you and your family to enjoy. There is also a wellness centre on-site for those looking to enjoy dedicated retreats and workshops. You and your dog will be able to enjoy walks along the Dorset Coastal Path and the famous Durdle Door, relax on the golden sands of Studland Bay or explore nearby attractions including the Swanage railway, Corfe Castle and the Durleston Country Park. Some of the self-catering apartments are dog-friendly, but you will need to bring your own bowls, beds and other doggy necessities. 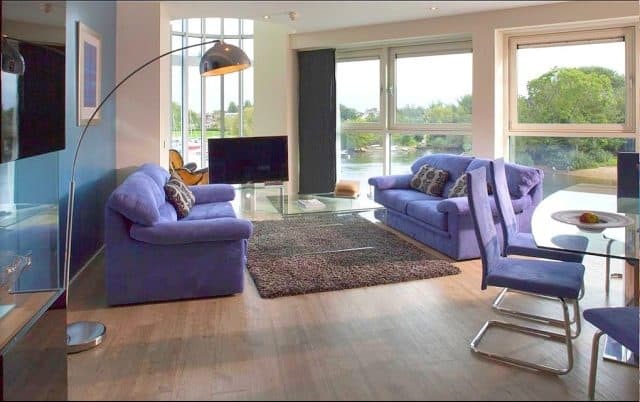 Enjoy cocktails on the beach, or pamper packages at this polished hotel and spa close to the river’s edge at Christchurch. Upscale accommodation is on offer at the Captain’s Club Hotel with crisp white linens, a first-class spa and indoor pool, a fine dining restaurant and a lounge bar with terrace overlooking the water. 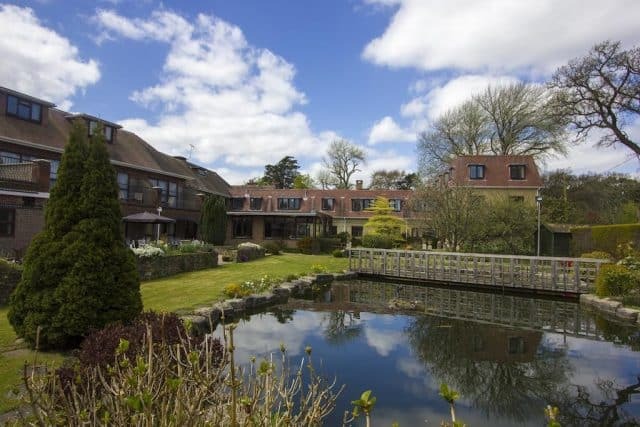 Situated on the banks of the River Stour, this dog loving Dorset hotel has access to plenty of watery walks for you and your pooch to enjoy, and the town itself is only six miles away from the stunning countryside of the New Forest. Many of the suites will accommodate your furry friend, and the hotel dog “Willow” is ready and waiting to show them around. 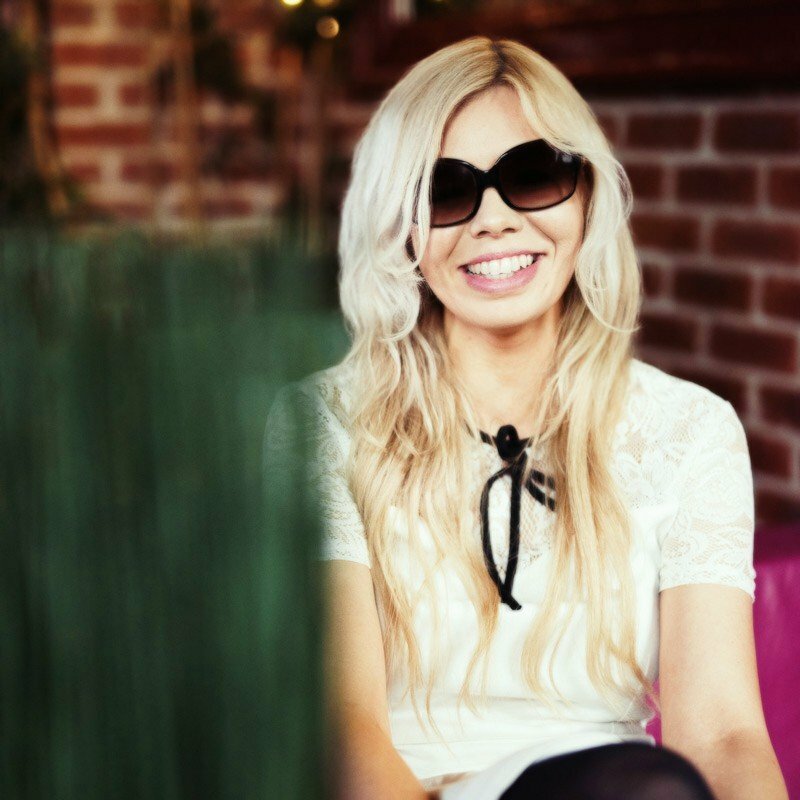 You will be provided with a comfy dog bed, and a feeding bowl upon arrival, as well as a specially designed Dogs Dinner Menu so your best friend can dine as well as you do. This stately country manor is situated on the edge of the Dorset Downs and is an elegant retreat hotel with plenty of period features. 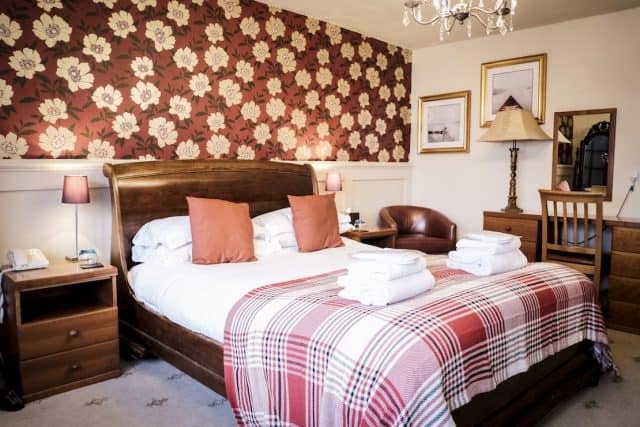 At the Dorset hotel perfect for dog owners, the Crown Hotel Bedrooms are tastefully decorated with plenty of handpicked antique furnishings, and the restaurant feels like an upscale, old English pub that serves up first-class gastro-style food. The bar area is cosy and proudly offer ales from the nearby brewery all year round. 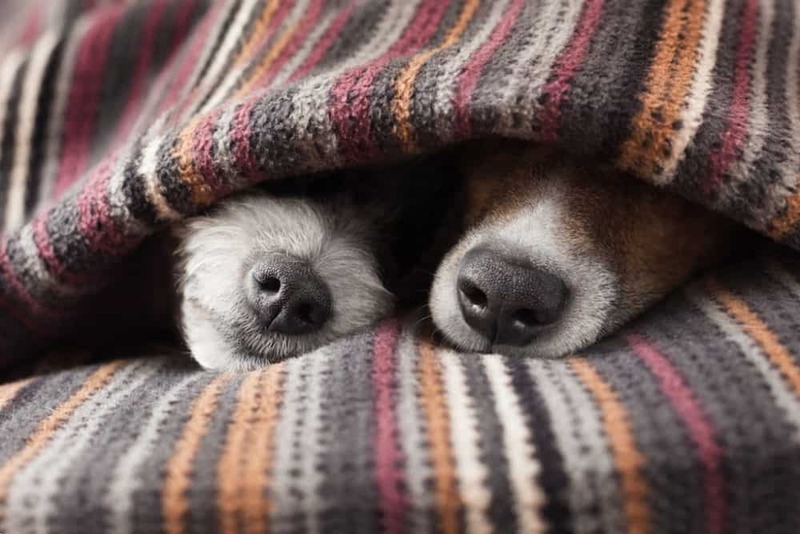 Your dog can join you in the bar, or spend the night with you in one of the dog-friendly bedrooms, but you should make the hotel aware that you are bringing your bestie before you arrive. With the rolling Dorset countryside right on your doorstep, you and your pooch will be able to enjoy long walks through some of the prettiest landscapes the UK has to offer. In a peaceful location close to the Chine Suspension Bridge & Tropical Gardens, The Riviera Hotel & Holiday Apartments offers comfortable accommodation with on-site leisure facilities and is a pooch-friendly hotel in Dorset. Guests can enjoy the use of the gym and indoor pool or relax in the Art Deco style Bridge Bar and Grill that offers regular, free entertainment. The Cunarder conservatory restaurant has views over the bay, and serves up delicious modern British cuisine. Your dog can stay with you in one of the pet-friendly bedrooms, and together you can explore the very best parks and beaches that Bournemouth has to offer. 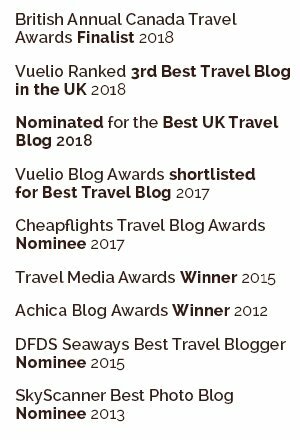 If you liked our collection of dog-friendly hotels in Dorset we also have pet-friendly hotels in Cornwall and dog-friendly hotels in Devon.